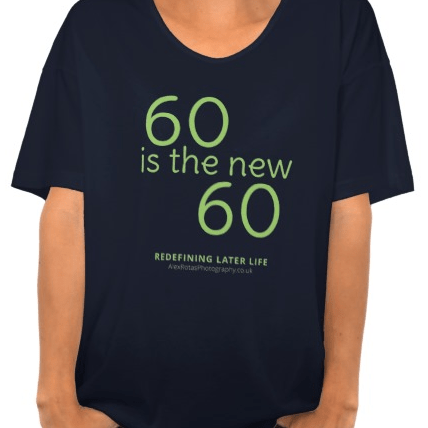 I was thinking about making some T-shirts with “60 is the new 30” written on the front. I’d seen Joe Johnston, the American pole-vaulter I met in Florida this January, looking very cool wearing one – particularly as he was an unlikely 70. (You can see him wearing it in this Growing Bolder video about him.) I liked the idea of wearing one myself and I thought it would be fun to play with a design, get some made and put them on my site here. Then I came across Marc Freedman. He’s the remarkable CEO of an American organisation called Encore.org. Have a look at this short piece of his called ‘In truth, 60 is the new 60’. I read it and loved what he was saying. But his words made me think again about the “60 is the new 30” slogan and to wonder whether this really is what’s going on for those of us in our sixties. Maybe my catchy new T-shirt needed a different catchy strapline. Because Freedman argues that we need a whole new way of describing what’s going on for those of us in our 60s and 70s. Longevity is happening, but it’s happening in the middle, he says, as much as at the end. You can certainly think of it in terms of an increased ‘old age’. But for Freedman you also need to think of it in terms of an increased period of active engagement during the 60-80 years. What’s new is that word ‘active’. Traditional retirement makes us think about withdrawal, diminishment and taking a step back and away from society sertraline cost. That’s not what’s happening in this demographic now. The new wave of 60-80 year olds have the benefits of experience coupled with the capacity to do something with that experience, something that simply wasn’t possible for previous generations. How can we describe this period of life, he asks? What can we call it? We need to find a new term. 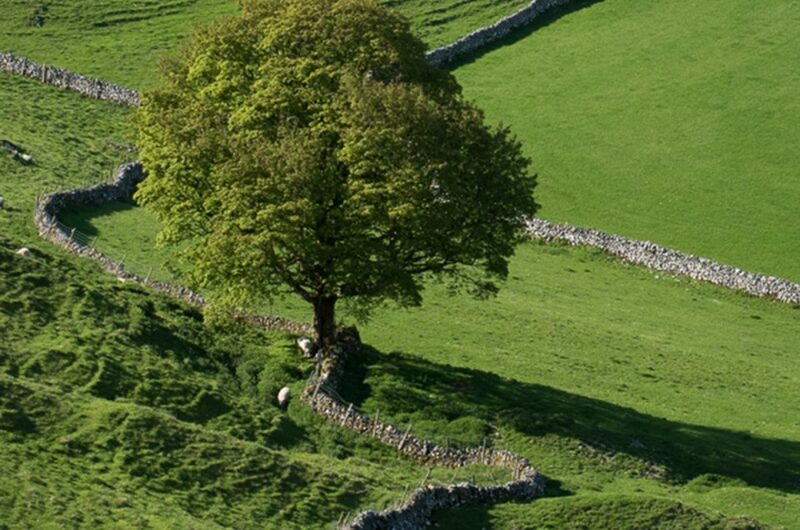 At the moment we fall back on oxymoronic phrases like “the young old” or “the working retired”. Freedman reminds us that adolescence was a term coined early in the twentieth century, when people realised that there was a period in our lives when we were neither children nor adults. A hundred years on, we need to find a new term for the period when we’re neither mid-life nor old. I guess we’re the adolescents of old age but there’s got to be a more elegant way of describing us than that. Let’s work on it! Any suggestions anyone? I had a Twitter conversation about it and the word phronescence has come out of it. Phronesis is a term I discussed in my post about Desmond O’Neill’s blog and it comes from Aristotle. It refers to ‘practical wisdom’ which you can only get with maturity. What do you think? Can we improve on this? So, back to the T-shirt. I’m now throwing my lot in with Freedman here. Being in our 60s in the twenty-first century isn’t actually like being 40 or 30 again. It’s something new. For Freedman, 60 is the new 60 and I’m with him on that. I’m going to design a T-shirt with this new message. What do you think of these first-draft design ideas? Nice. Have you heard Jane Fonda’s TED-Women talk where she describes this period as the Third Act? (I’m about to write a post on this.) How would we turn ‘Chapter 3’ into a word with the equivalence of adolescence, I wonder?